The secret is out–Did you know Obama already has four dogs? Mike, Bertji and two others are already house broken and highly trained. They will officially be in service to Obama next week but it isn’t really a secret since these military dogs will serve him on inauguration day. If, as the saying goes, every dog has its day, then four military police dogs certainly will have theirs when they help provide security for President-elect Barack Obama’s inauguration. Since the unit, part of the 3rd Infantry Regiment, or “The Old Guard,” regularly supports the president and the Secret Service, it’s all in a day’s work for these dogs, Goulart said. 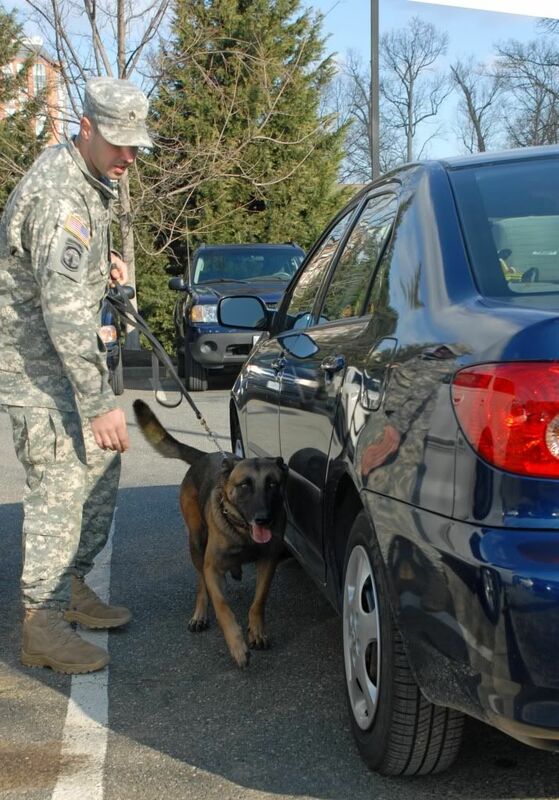 They put in at least four hours a week in both explosives detection and patrol training. Mike, a 6-year-old Belgian Malinois, is one of the four dogs whose training has led him to the plum assignment of providing security on Inauguration Day. His handler, Army Staff Sgt. Daniel Konrardy, has no doubts about his four-legged partner’s ability to handle the craziness of the day. The dogs are very good with crowds, Konrardy said. The only thing that sets Mike off is gunfire. “Hopefully we won’t be hearing any gunfire,” he said. The dog and handler had a rather unpromising beginning before their relationship straightened out. 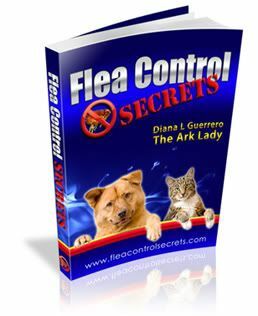 Mike’s attitude had caused him to be passed over by every other handler coming into the kennel, Konrardy said. “He loves biting things,” Konrardy said. “He lost three of his [canine teeth], or parts of three of his canines, from just biting things. “He’s a masochist. He loves pain,” he joked. “I’m not a dog psychologist, but I’d be interested to have him looked at by one.” At first, Mike’s favorite thing to bite was his handler, Konrardy said, which resulted in several shredded Army combat uniforms. Konrardy said he and Mike will start their Inauguration Day duties in support of the Secret Service on Jan. 15, with a Jan. 23 end date. As impressive as their upcoming mission sounds, it’s part of everyday life for the military dogs of the 947th MP Detachment. Above: I just loved this picture of Alan (Retired Military Canine). 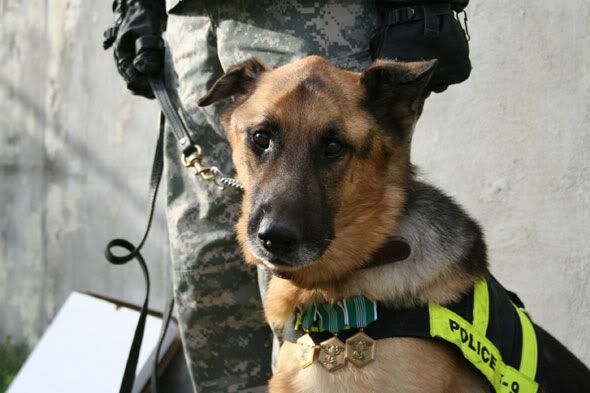 He was part of an Old Guard ceremony for deceased military dogs that served in his unit.